You remember sea monkeys right? 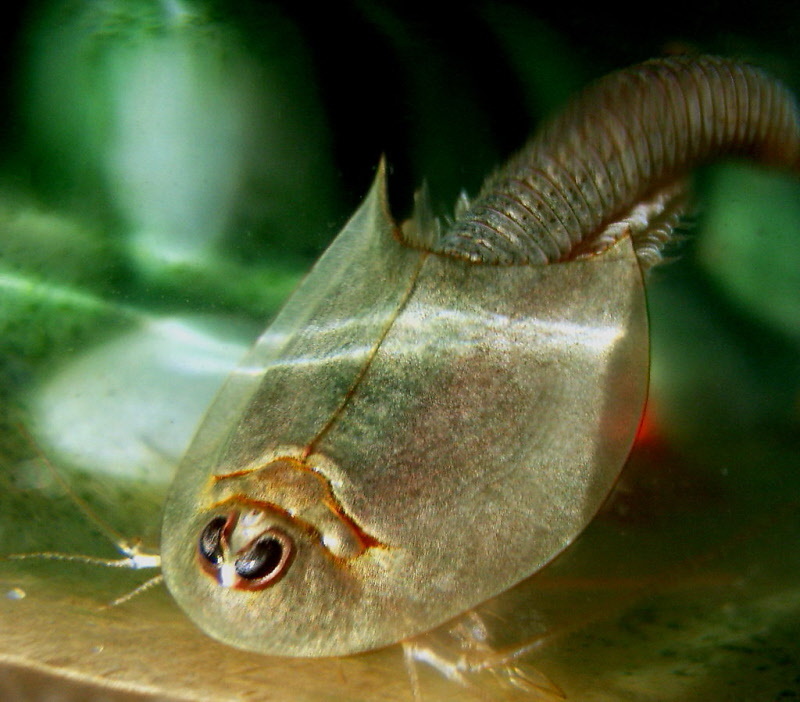 Now check out the Triops, your kids will love them. Triops! Prehistoric creatures spring back to life, by simply adding water. Witness how suspended animation saved this creature from extinction. Each kit is complete; containing everything you need to grow these amazing pets. Provided with spring water and light, the Triops will quickly grow to full size of 2 or more inches in less than 30 days!